Having the safety of our competitors in mind, GAMAN BJJ Championships follows the IBJJF rules set. 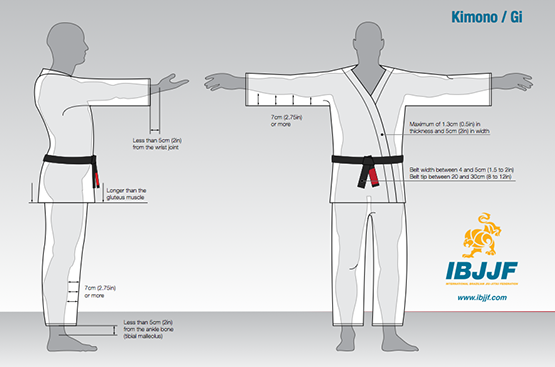 Please follow the link to learn more about the IBJJF rules. We follow the IBJJF standards for Uniforms. Please make sure you read the regulations. We will check uniforms with an official Gi checker. 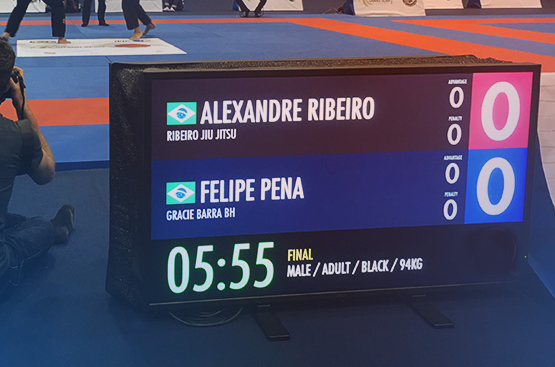 The base of our Age and Weight Divisions is the same as the IBJJF, however, the kids and juniors division will combine boys and girls. Also, we are now featuring Master 1, and Master 2 for competitors 36 years old and over. Bring your team together and compete for the Team Overall 1st Place! Our goal is to provide you with a great experience. Help us achieve our goal, and register now!